Joining Kym this week for a words post . . . this landed on my desk the other day. Ya know, sometimes I really love my job. Yay! 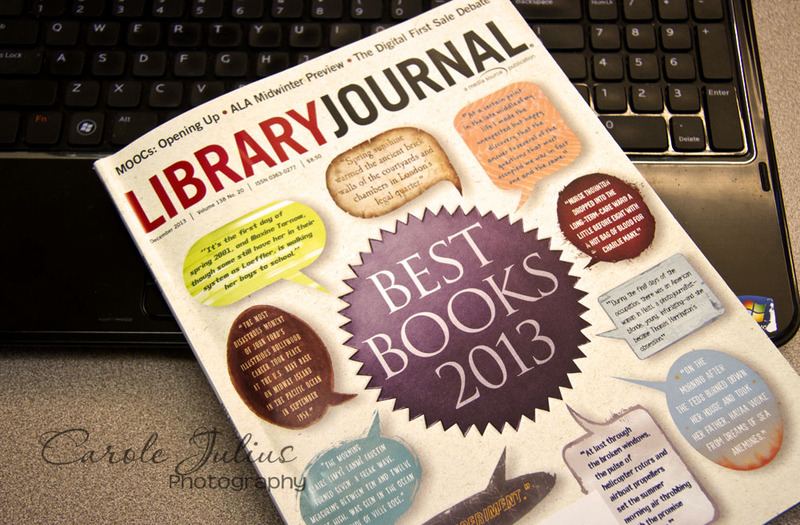 Which books of 2013 do librarians like? Interested to hear what the results are! You’ve left me speechless…and jealous! I’m adding to the cry to tell us more about what’s inside!! Now I’m curious. Which ones fall in the Top 10. You know you’re going to have to tell us….. I one thing I miss about working in the library is not handling books — lots of books — every day.